Before you move into a home you need to make sure the property is safe for you and your family. You do not want to have any unexpected expenses hidden within the structure. 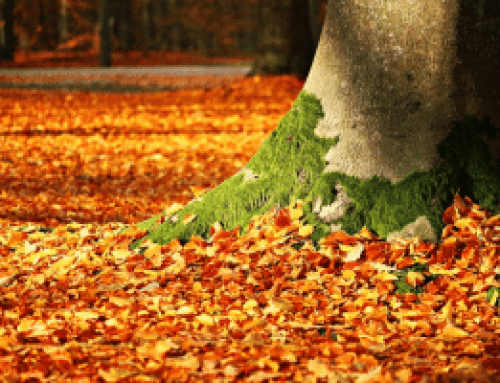 The last thing anyone wants to deal with is a home where there are all sorts of problems that can cost you tens of thousands of dollars to fix. So, instead of dealing with these potential underlying issues, you want to take advantage of an FHA home inspector. Yes, these individuals are going to cost money up front, but they can save you thousands of dollars in the long run. 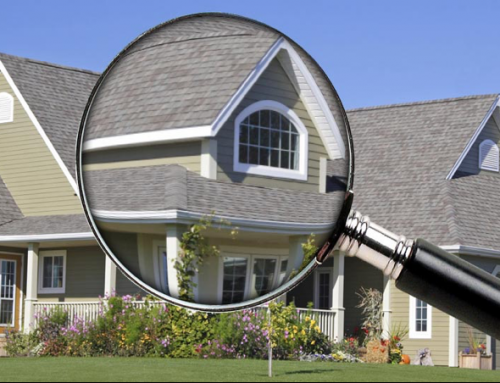 If you are interested in a home, you can request to have a FHA home inspector come and look over the property. Usually, if this is rejected, there is something substantially wrong with the home. So, if they allow the inspection, you can make an offer on the house and then have it contingent on the home inspection. 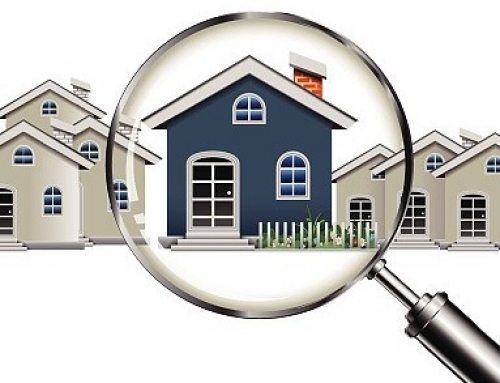 Now that you have the right to bring in a home inspector, the FHA home inspector is able to look over the entire house and see what needs to be fixed. A home inspection gives the buyer an impartial, physical evaluation of the overall condition of the home and items that need to be repaired or replaced. The inspection gives a detailed report on the condition of the structural components, exterior, roofing, plumbing, electrical, heating, insulation and ventilation, air conditioning, and interiors. Often times to the untrained eye it is difficult to know for sure what is happening behind the walls and under the floors. 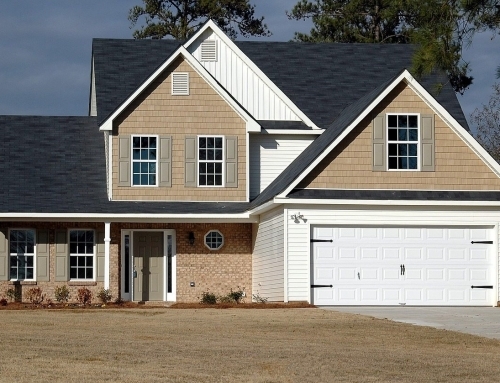 With home inspectors, you’ll have a complete understanding of the home. When it is all said and done, you are able to have a home inspector tell you what needs to be fixed and what it might cost. With that in mind, you can return to your offer and negotiate the price accordingly. Beryl Project Engineering serves the cities of Lutz, Brandon, St. Petersburg, Clearwater, Plant City, and all other regions in the Tampa area. You can either contact them directly by telephone at (813) 616-3301, or online at their website athttp://berylprojectengineering.